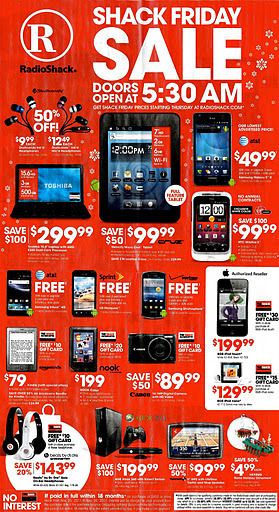 Radio Shack 2011 Black Friday Ad ~ Opens at 5:30AM! Previous postKellogg’s ~ Receive Coupons Delivered Straight to You! Next postSAVE $0.50 OFF ANY JUICY JUICE PRODUCT COUPON!